On this morning my time was dedicated to the quick prototyping a of more concrete version of my phonecase. It’s really simple but it does the job. I observed that explaining why concept of phonecase without having it attached to the smartphone was causing a little bit of friction. I created a 3d model and wanted it to be printed but it would take too much time. 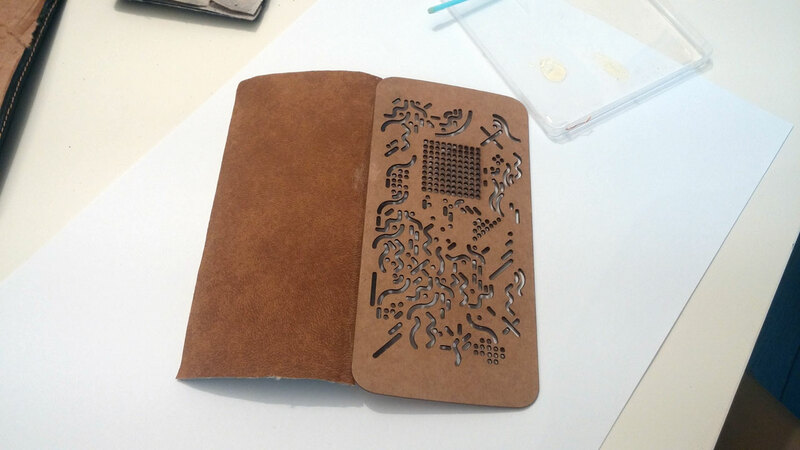 Thats why I decided to reuse an old broken phonecase I had and to extract just the part I was interested in. I removed the leather part and the magnet. Then I just glued everything to the phonecase cover. 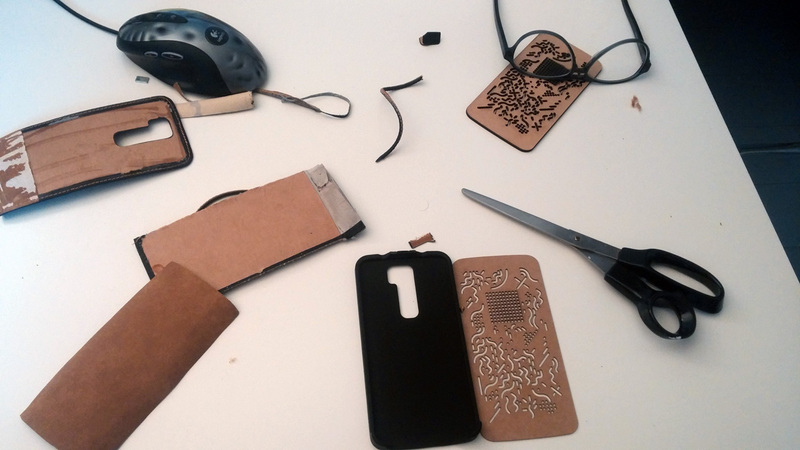 used adhesive to stick it to the back of the phone and… magic happening. By covering the adhesive part with my hand I can show it, film it or take pictures without people knowing it looks like this. The magnet also fixes the cover on the screen so when the screen faces the ground, the cover doesn’t fall or act weird. Next week I’ll be printing the new version and test my new animations!